My assignment was to take the following animals; goat, dog, ram, horse, pig, chicken, and crow and turn them into recognizable, breathable, and sturdy masks that could be worn for the color guard’s full performance (and repeating performances through the season) What I would like to share today are some photos of the progress and design of these masks. The finished product being worn by the BAC Color Guard can be see at the sites at the bottom of this page. You can also search #bostoncrusaders on twitter and Instagram for photos of the show. 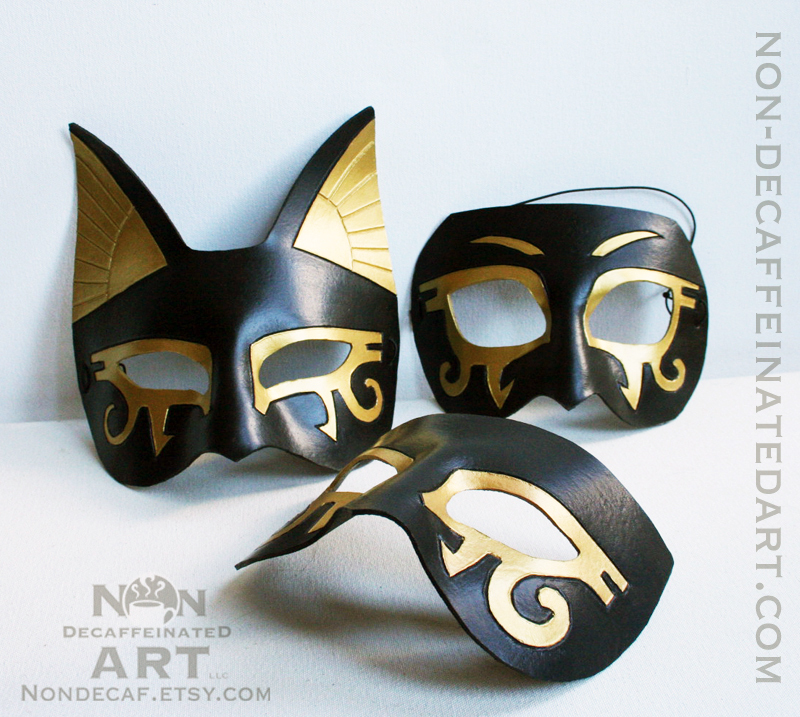 The mask in question was one of my Wolf designs that I usually do in a 5 – 6oz leather. 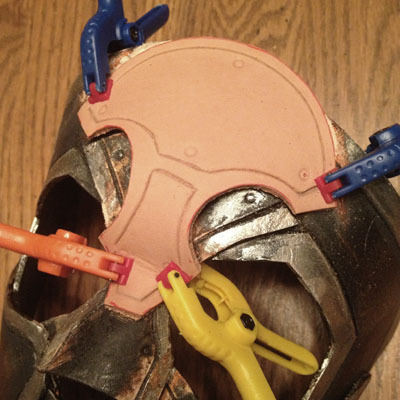 I wanted to try out the thicker 8 – 9oz leather many other mask artists use, and now I know why they use it! It holds carving detail incredibly well and I’m fond of the ‘woodgrain’ look you can get with it when using brown leather dye. The folks from Once Upon A Time did chose the woodgrain textured mask for the production. Since then I’ve got to producing several styles of my Wolf Mask in that 8oz leather. Some of the results can be seen in my shop and in the images below.